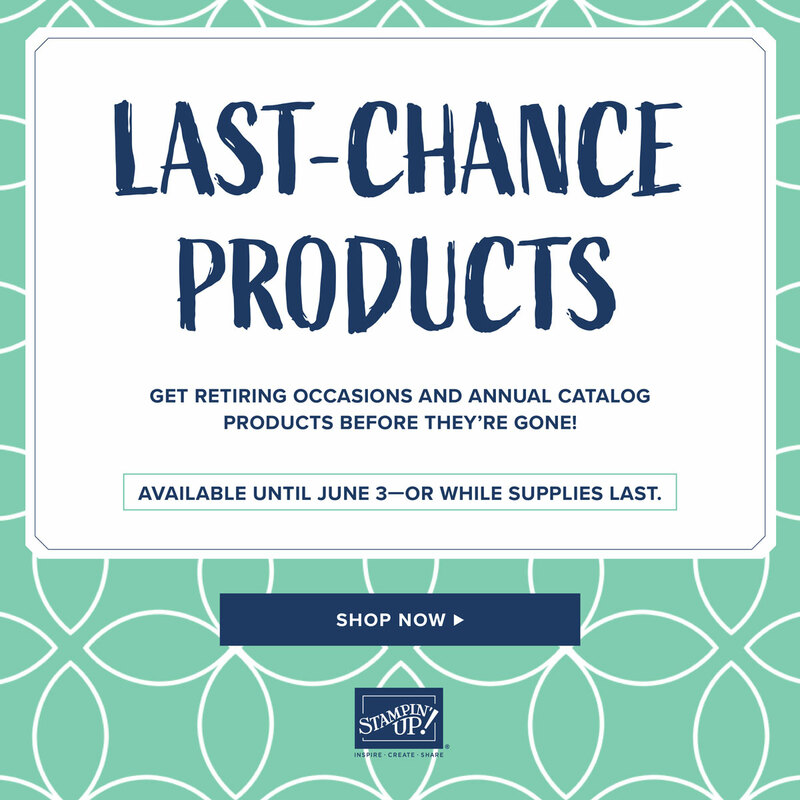 Due to high remand for retiring stamp sets, these items will have guaranteed availability until May 24; all other products are not guaranteed and are available while supplies last only. 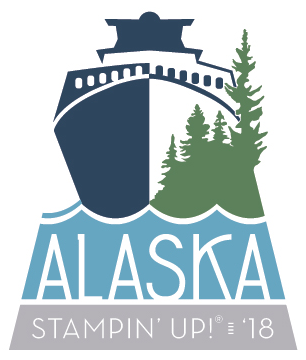 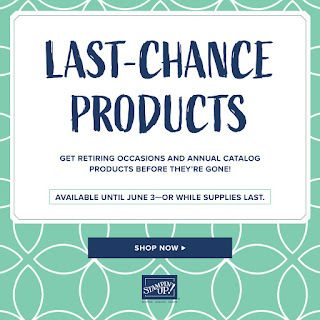 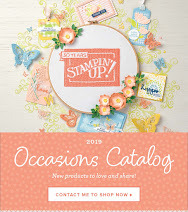 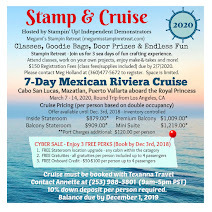 Retiring host sets may be purchased using Stampin' Rewards from a qualifying party only. 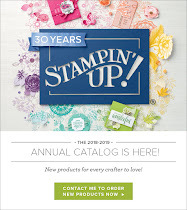 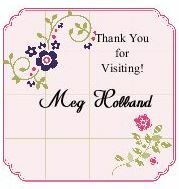 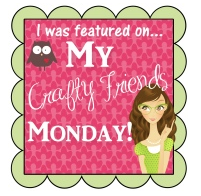 If you buy a product at retail price and then it is later discounted, Stampin' Up! 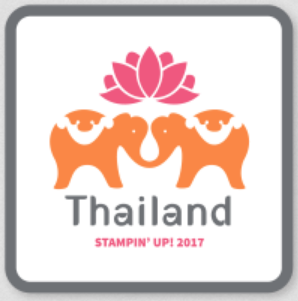 will not refund the difference.